Using pure organic bioactive Aloe Vera ensures that the plant’s beneficial polysaccharide levels are captured and maximized to help soothe and replenish the skin. 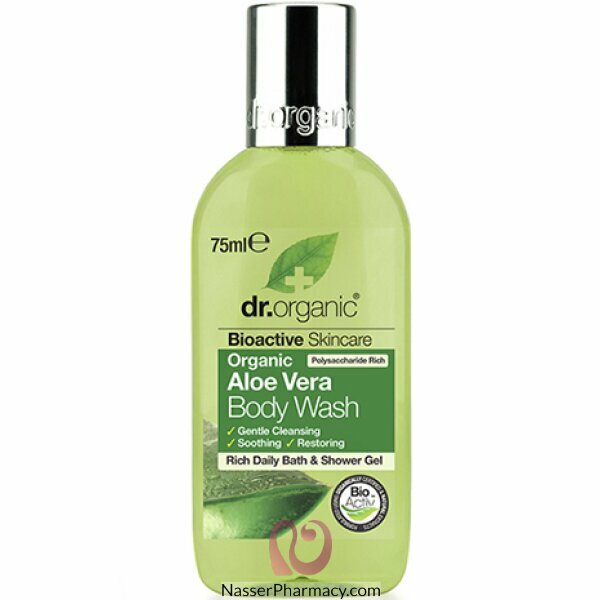 This bioactive body wash instantly cleanses and refreshes the skin leaving it feeling healthy, soft and gently restored. Suitable for Vegans.